The chapter has been awarding scholarships since 1993. In the last nine years including this year, the Chapter has awarded $154,000 in scholarships to outstanding students – both academically and in the community. This year we awarded four $2000 NDIA scholarship, four $2000 SGT Paul Fisher scholarship, and a $2000 STEM scholarship. Brendan Hird – Brendan is the son of Kevin and Leslie Hird of Rock Island, IL. 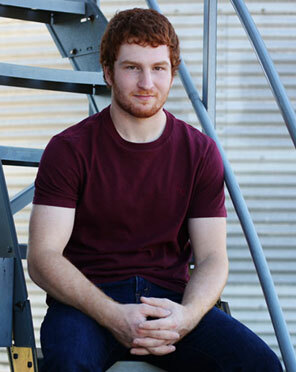 He graduated from Alleman Catholic High School and will be attending Holy Cross College – majoring in biophysics. Megan Kongable – Megan is the daughter of Scott and Jennifer Kongable of Center Point, IA. 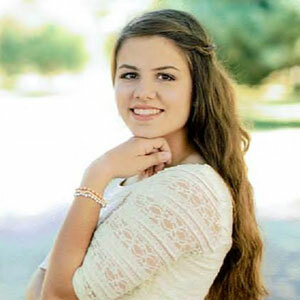 She graduated from the Marion Home School Assistance Program and will be attending North Dakota State University – majoring in engineering as an undergraduate and pursuing a Master’s Degree in materials engineering. Amanda Tatti – Amanda is the daughter of Byron and Andrea Tatti of Burlington, IA. 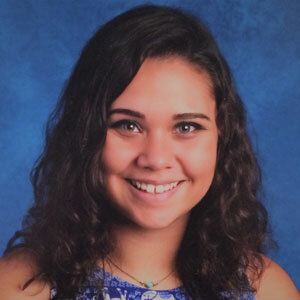 She graduated from Burlington Notre Dame High School and will be attending the University of Iowa – majoring in English and Creative Writing. In 2005, the Iowa Illinois Chapter established a scholarship in memory of Sergeant Paul Fisher from Cedar Rapids, IA. SGT Fisher, a flight engineer with Company F, 106th Aviation, deployed to Iraq in support of Operation Iraqi Freedom. The CH-47 Chinook helicopter that he was aboard was shot down by a missile west of Baghdad. He sustained multiple injuries and later died. SGT Fisher was a quiet man that believed action spoke louder than words. He was a man who lived with truth, honor, and respect. He knew hard work was the key to your own success. May we always remember the sacrifice he made so that our journey in life can be paved with freedom. 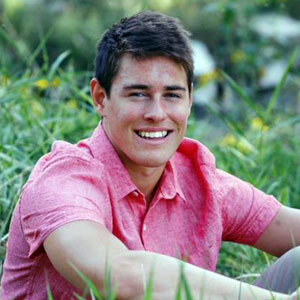 Connor Gorton – Connor is the son of Tim and Rose Gorton of Marion, IA. 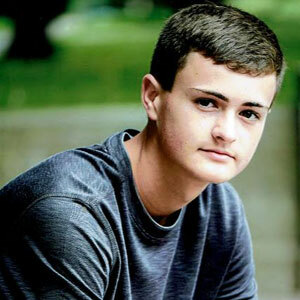 He graduated from Marion Home School Assistance Program and will be attending Iowa State University – majoring in both Mathematics and Statistics. 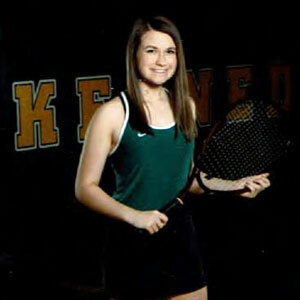 Grayson McCord – Grayson is the daughter of Corey and Tonia McCord of Ankeny, IA. She graduated from Ellenwood Academy and will be attending Emmaus Bible College in Dubuque. IA – majoring in elementary education. Ella Meyer – daughter of Scott and Kari Meyer of Dow City, IA. 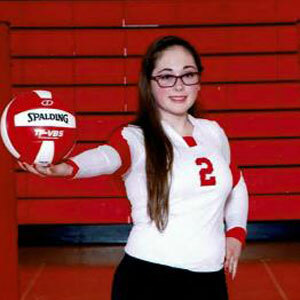 She graduated from Boyer Valley High School and will be attending Simpson College – majoring in education. 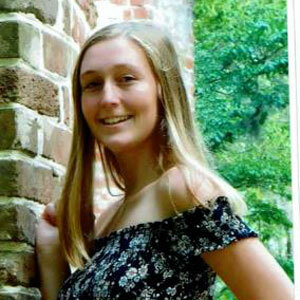 Rebecca Siems – Rebecca is the daughter of Richard and Brigadier General Tracey Siems of Bloomington, IL. 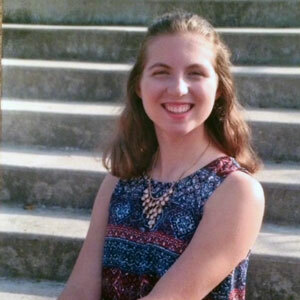 She graduated from Bloomington High School and will be attending Northwestern University – majoring in chemical engineering. Beginning in the 2010-2011 Academic Year, the IA-IL Chapter teamed with the Quad Cities Engineering and Science Council (QCESC) to leverage QCESC's existing scholarship selection/award process for STEM type students. This allowed the Chapter to maintain its existing broad non-curriculum specific scholarship award process while being able to sponsor, through QCESC, a scholarship directly targeted to a student pursuing a STEM career. Promotion and strengthening of STEM in the workforce is considered a National Security issue and a focus area of NDIA. The recipient this year of the NDIA sponsored STEM scholarship was Jared Abbot pictured on the left. Jared plans to attend the University of Illinois at Urbana-Champaign to major in Mechanical Engineering and minor in Bioengineering with a goal of designing devices for use in the medical field, such as imaging technology or prosthetics.